Map the landscape – understand the policy arena’s issues and current challenges. Identify the protagonists –know the players and stakeholders in the policy arena and their relationships to each other. Model the struggle – create multiple scenarios to understand how the policy landscape may evolve. Watch for tipping points – identify the triggers that could dramatically shift the structure into a new form. Tune the landscape – use analytical tools and discussions to move the policy arena into directions that are more productive. Energize the protagonists – help some of the protagonists build capacity and take other actions to encourage cooperative behavior toward win-win situations. Civilize the struggle – help create win-win situations and limit destructive behaviors by the protagonists. Watch for predators –keep one or more protagonists from unfairly tipping the balance of power and creating a destructive struggle in the landscape. A vital concept, agile policy making is treating agencies as complex adaptive systems or as entities that anticipate and respond to their environments. That is why modeling the dynamics of internal agency processes and relationships between agencies is necessary to fully understand future policies. There is a lot of excitement around developing not just one but many flavors of intentional community in San Diego and all over the world – it seems the time has come to move forward. The landscape is prime for people to participate in the creation of these communities on a larger-scale than ever before. So what is the secret sauce of the ideal community? And where is San Diego in all of this? San Diego’s Spiritual Community, affectionately called ‘The Community’ – this is a 1,000+ person community. In my time spent in the community I’ve noticed an exquisite emphasis on relational practices and systems of influence (perhaps due in part to the confluent rise with Internet Marketers in our region). There’s no shortage of co-creation and collaborative endeavors between people! 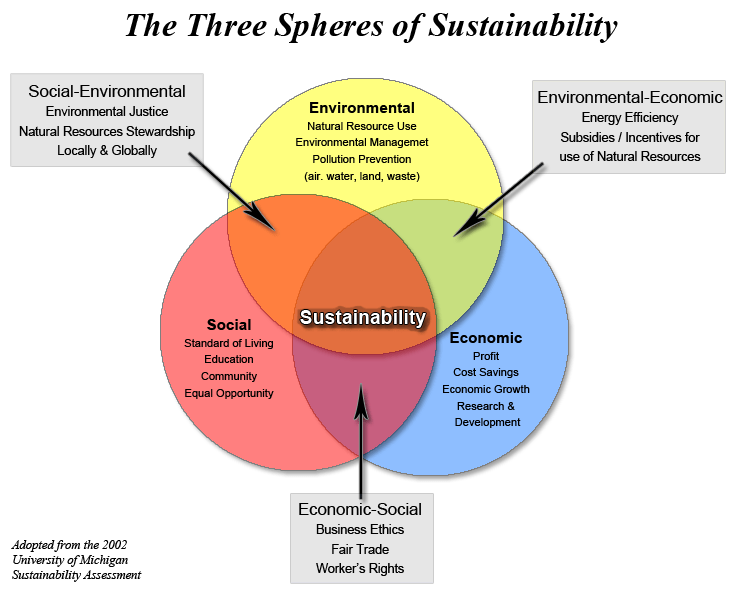 I think this quality can come from one Key shift – the shift to seeing oneself as a Global Citizen. What are the qualities of Future-Ready Co-Living Communities? How do we create more engagement with the wider community and leverage our strengths in service of these Future-Ready Community ideals? How do we move toward a Future-Ready Community as a collective? What types of relational practices can we foster to bring out these qualities? Are these even the right questions? Now for the all important question. The next steps for this plan are being developed. Investors and Real Estate Developers are ready to support us in making this a reality. Money is not an object in this endeavor. It’s clear we are ready for this. When you share this note mention the name of the co-living space where you currently live (if you live in one) and let us know ONE thing… what’s your flavor? So what is Bohemia(n) anyway? This is a big topic so it may take a me a few revisits to complete this. What is Bohemia(n) and why is this blog called ‘Bridge to Bohemia’ anyway? It’s all 3. Originally Bohemia was a territory but has come to represent a lifestyle and attitude. In the previous few posts I explored the Tom Ford Spring 2012 folklore “inspired” blouse – and questioned whether it is “inspired” or misappropriated. Another lingering question is whether there is a difference between appropriation and misappropriation – when power structures are involved. One of the articles cited mentioned that the key factor was whether a person that is not of the minority culture is “authorized” to use/wear the article. It’s unclear who this authority would come from or how it would be obtained. One of the difficult things in looking at cultural misappropriation of specifically European culture is the issue of “whiteness” – how can one white culture misappropriate another white culture? All whites are the same right? I mean, they are “equal” in terms of power relations right?… this is not necessarily true. We can’t discuss cultural misappropriation without talking about cultural imperialism. Much of the literature on cultural imperialism deals with either philosophical ideas of power in society or between “the west” and Asia or India. From Wikipedia. In essence what happens is – first the colonial/imperial nation/culture devalues an aspect or aspects of the minority culture. Then – the imperial nation then adopts the devalued aspect and then commercializes, profits, and resells it back to the minority culture. I know there is a word for this, I’m not sure what it is yet. But once I find it I will post it here. 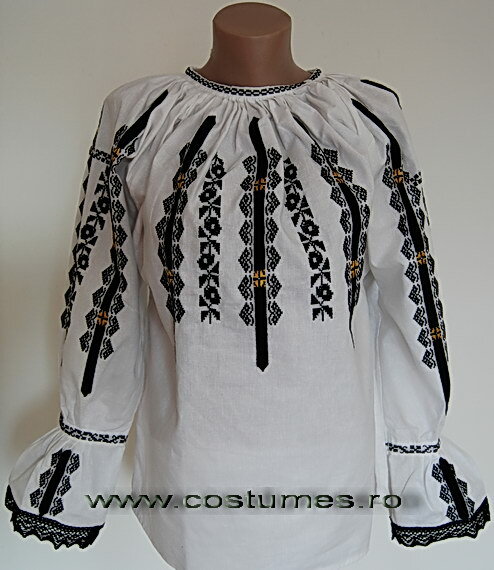 How can a blouse obviously copied from this original Romanian design sell for 40 times the price? No royalties are paid to Romanians. Art is difficult to protect – unless the origin is obvious to the general public. Most folkloric textile patterns are not immediately recognizable as to the region of the design. This makes textile embroidery and design difficult to patent or copyright. 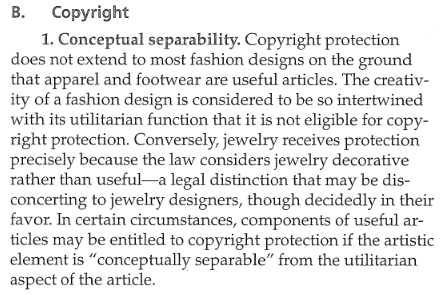 The general rule within the fashion industry is that if a design is “changed 3 times” or is altered at least 60% then it is “legal.” In the example above the design is obviously not changed at least 60% so how is it this is legal? What is even more egregious to the original cultural property is that if a brand were to “knock-off” this Tom Ford design – Tom Ford could file suit against the knock-off. Does nobody else see that the Tom Ford is the knock off? And why shouldn’t UNESCO or a Romanian non-profit be able to bring suit against Tom Ford for stealing cultural property? answer is an unequivocal ‘YES’ – in my previous post I link to and described the function of the ‘ie’ as a folkloric symbol used in rites of passage and special occasion. This is not just a ‘blouse’ with a nice design. In my next post I will discuss the deleterious effect of this violation of cultural capital on developing countries such as Romania and other developing countries. I will continue comparing and evaluating other examples where “designers” have taken folkloric and cultural artifacts and resold them under their brand. I will also attempt to explain how is it that developing countries have been taught that their cultures do not have value – only to have their cultural artifacts stolen and commercialized for colonial profits. I will also explore why this is not seen as cultural appropriation and why the use of Native American artifacts is seen as appropriation. In my last post I looked at a comparison of one of TOM FORD’S Spring 2012 designs (picture right) and a traditional Romanian ‘ie’ (below). An ‘ie’ is known in the “west” as a “peasant blouse” but traditionally in Romania – The ie has been carefully hand crafted and it’s patterns preserved from generation to generation – each pattern and color unique to specific regions. Cultural appropriation happens every day, especially in the world of fashion. It’s the loose idea of borrowing, sharing and being inspired by other cultures. Cultural misappropriation is a land of darkness. It’s a place where one culture (most often one that has an historical record of oppressing other cultures) engages in the unauthorized taking of some aspects of another (most often a minority) culture. She says the key element here is ‘power’ and ‘authority’ – while it’s ok to share and “borrow” – when it comes to Native American headdresses it is misappropriation when a person wears one that is not “authorized” to wear it. But in the realm of art and cultural capital there is value in the derivatives of cultural symbolism. For example – feather earrings – sure Native Americans maybe didn’t have feather earrings exactly like the trendy ones now but when educated people that know their history see those – they immediately “get” the esthetic sense of Native American peoples. 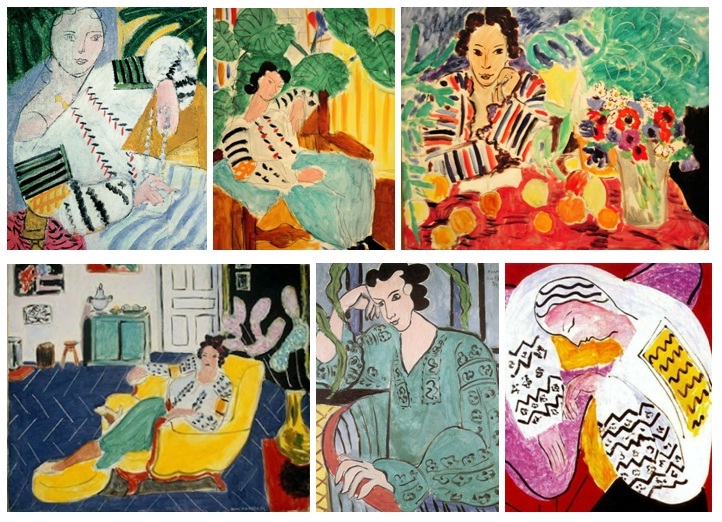 Things carry historical resonance – that’s why pop art often works because it draws from the historical meaning of things to comment on society.